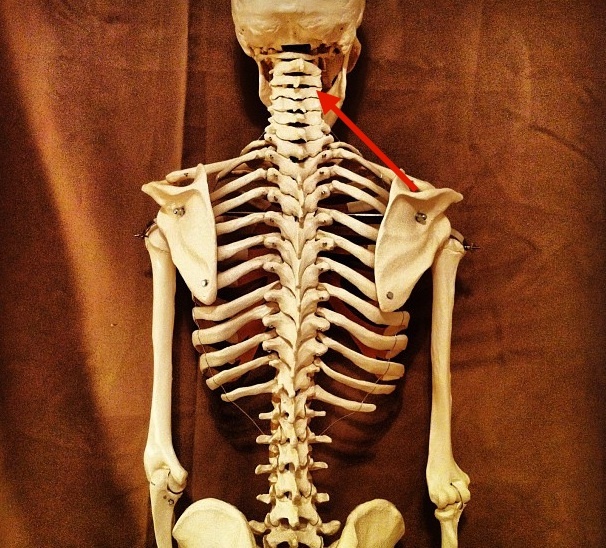 Cranial Sacral therapy relates to the fluid that passes up and down the spinal column from the sacrum to the head. By using a gentle non-invasive form of therapy this modality enables the body to alleviate itself of pressure, pain and fatigue in all areas of the body. People in many walks of life have been helped with cranial sacral therapy. Anything from hip dysplasia, hip injury, all the way through the spinal column, TMJ, tinnitus, migraines, ear aches, sinus pain and pressure, cold symptoms. Parkinson’s patients have also benefited from the cranial sacral release therapy. People who have experienced a decrease in the senses such as smell, taste and hearing have found a reactivation of those areas. You may come for a specific area but experience a release in another part of your body with this self correcting modality. 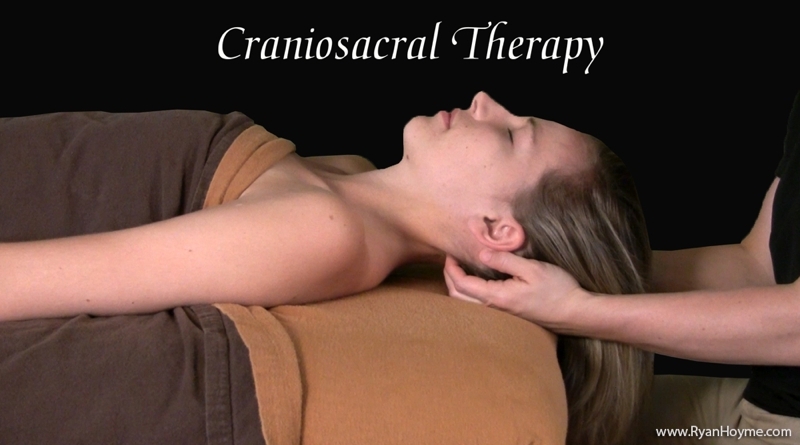 You can add cranial sacral therapy to any massage or it can stand alone for 60 minutes to 90 minutes per session.